It’s a Sunday evening of bluegrass-y Americana singer-song-written roots music (and shanties!) with Sweet Auburn String Band, The Last Tycoon and Kristen Englenz. Sweet Auburn String Band is a rowdy 4-piece band specializing in bluegrass, folk, mountain music, blues, sleazy barn dance music and the occasional funk banjo shanty. Members are Ian Hennessee playing banjo and guitar, Zachary Hennessee sitting on the cajon and generally rocking on percussion, Dan Williams on guitar, and Will B Ruff on mandolin and slide guitar. The Last Tycoon is the musical project of Georgia-based songwriter, John Gladwin. Hailing from the hills of rural Arkansas, Gladwin learned to play in the churches and juke joints of the Deep South. But it didn’t take long for him to be bit by the bug of wanderlust; at eighteen, he headed east to Nashville, where he worked as a guitarist and songwriter. After the gold rush ended and the Great Recession struck in 2009, he moved to Stockholm, Sweden, where the band recorded and toured for the last three years. Singing songs of love and execution, judges and Cherokees, Jesus Christ and Johnny Cash, The Last Tycoon stood out in the Swedish indie pop scene with cowboy boots, string ties, and songs steeped in Southern lore. European tours inspired Gladwin to dig deeper into this American roots and to tell stories that can only come from the New World. In 2012, Gladwin returned to America; he now calls Georgia home. Gladwin spent the summer recording in Nashville at Grey Matters Studio with Mike Odmark. In October 2012, he released the first single, “The Ballad of the Bloodstained Bible”, a haunting tune that recalls the tragic tales of Southern Gothic literature. 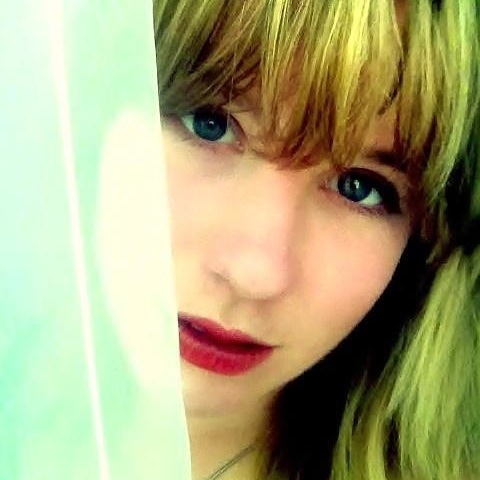 Kristen Englenz is a singer / songwriter from Decatur, GA. In 2008 she was awarded a scholarship to play french horn and piano at the University of North Carolina Asheville. After graduating in 2012 Kristen moved back to Decatur, GA and began playing out in local venues such as Eddie's Attic, and the Red Light Cafe. Atlanta-based musician Bill Taylor of the Bitteroots recently wrote: "Kristen is a fresh face on the Atlanta music scene and brings an open vulnerability to the stage. At recent club shows, the audience finds themselves hanging on to every word and chord progression coming from this authentic talent. Merging sounds from artists like Stevie Nicks & Joni Mitchell, and then blending with a modern alt-country angle, this singer-songwriter has a promising career on the lighted stage."